The 2014 Grammy nominees were revealed on Friday, December 6th, 2013. Two titles released on VP Records, Beres Hammond's One Love, One Life and Sizzla's The Messiah, are in the running for the Best Reggae Album category. 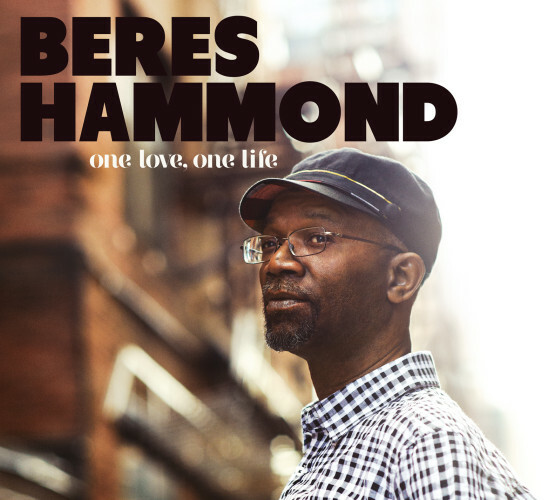 Known to many as the "Otis Redding of Reggae," Beres Hammond has been producing and pouring out his smoky-sweet vocals over every kind of riddim track for almost 40 years. VP Records released his latest Grammy-nominated, double-disc studio album One Love, One Life in November 2012. The release peaked at #1 on Billboard's Top 10 Reggae Album chart and was hailed by Rolling Stone as "one of the best albums of a four-decade-long career." The first disc One Love includes his signature classic lover's rock sound, while the second disc One Life contains more of his socially-conscious, spiritually empowering tunes. Beres Hammond produced 19 of the 20 songs with co-producers Donovan Germain on "No Candle Light," Collin "Bulby" York on "In My Arms" and Michael Fletcher on "More Time." This is Beres Hammond's second Grammy nomination for Best Reggae Album. The icon was considered in 2002 for his 2001 studio album Music Is Life. This is Sizzla's first Grammy nomination. 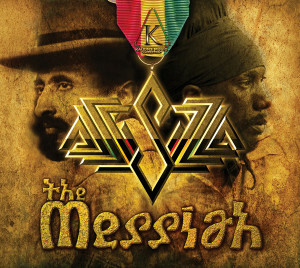 Mostly written and executive produced by himself, Sizzla's full scope of talents are displayed on his 70th effort The Messiah, which was released this May. As one of reggae's most prolific artists, he showcases his musical depth, passion and precision on this 15-track collection inspiring positive change worldwide. His social commentary on songs like "Chant Dem Down," "No Wicked Man" and "Psalms 121" reveal his daring bravado and righteous lyrics, while the melodic anthem "Good Love" unveils his softer side. The Messiah peaked at #1 on the South Florida Reggae Chart and New York Reggae Chart. With his fresh perspective, it is evident that Sizzla remains the reigning king of roots. "We are very proud of Sizzla and Beres for this outstanding achievement. Each artist, who are both legends in their own right, created inspiring and groundbreaking material on their latest collections. They not only released some of their best work to date, but raised the bar for the genre," he adds.